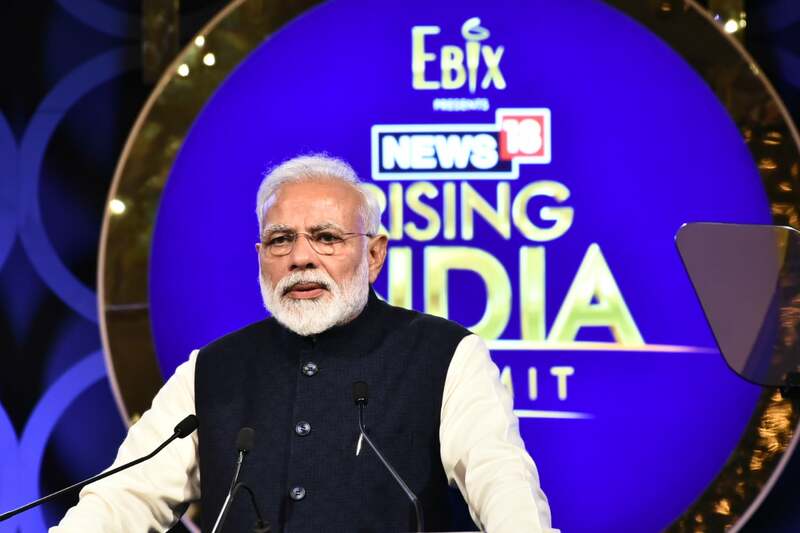 Delivering the keynote address at News18 Network’s Rising India 2019 summit, Prime Minister Narendra Modi said that it is impossible that there be no jobs in India when the country was registering record growth. Taking a dig at his detractors, Modi said those who don’t believe him should at least believe opposition-ruled states, where jobs have been created. “When jobs were created in West Bengal and Karnataka, how can anyone say no jobs were added in India,” he asked. Prime Minister Narendra Modi addressing the audience at the Rising India Summit 2019. 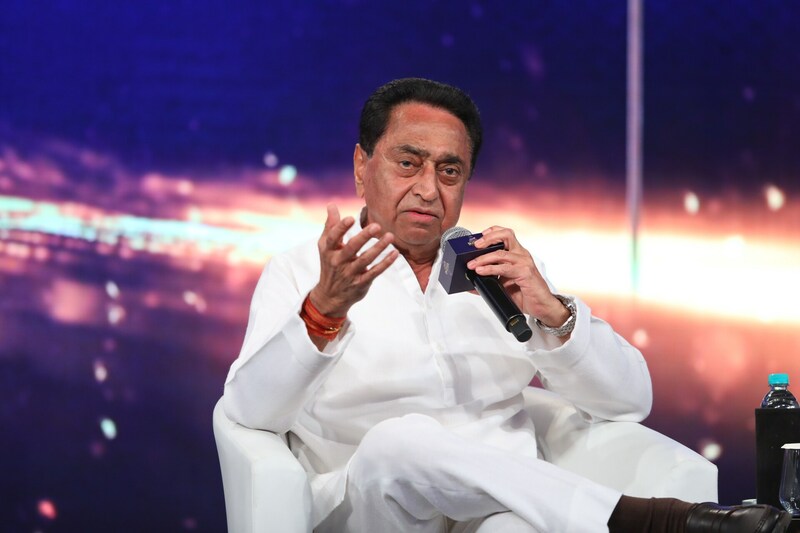 Madhya Pradesh Chief Minister Kamal Nath at Rising India Summit 2019. 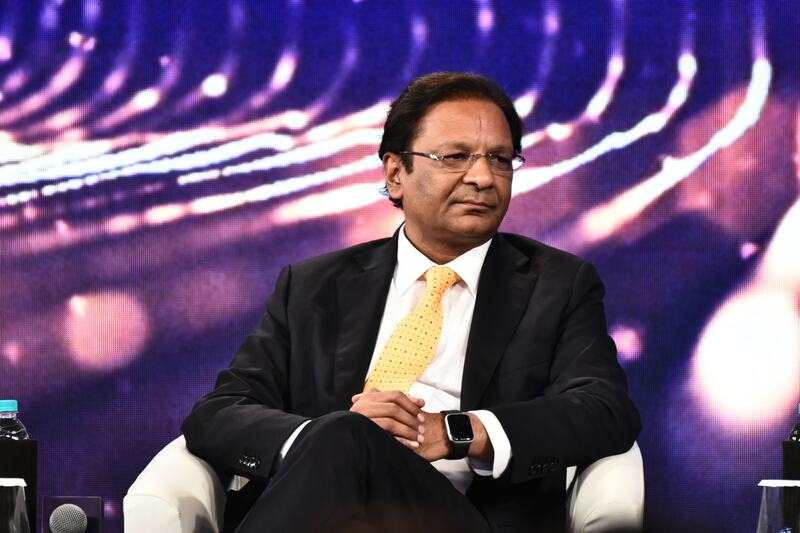 Ajay Singh, chairman of SpiceJet at the Rising India Summit 2019. 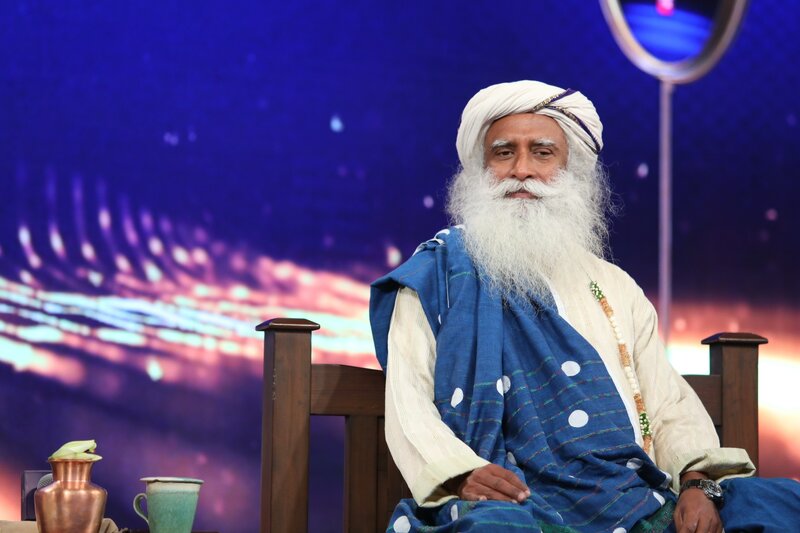 Spiritual leader Sadhguru, founder of Isha Foundation at the Rising India Summit 2019. 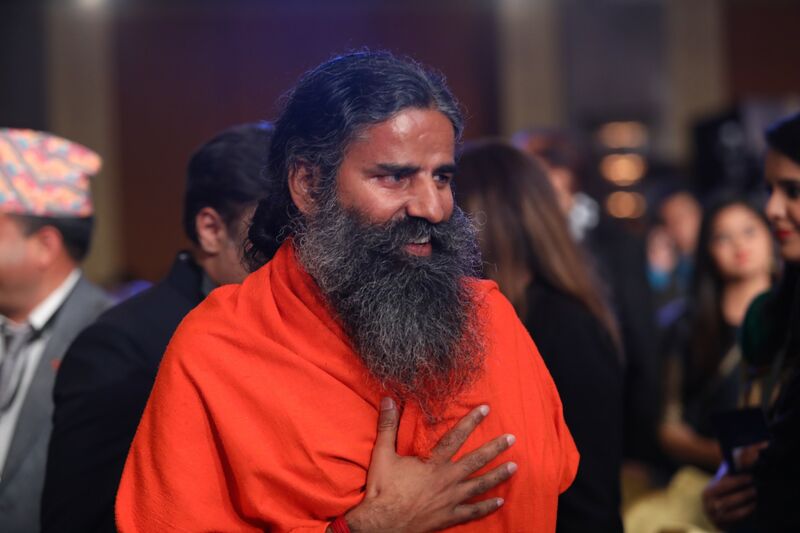 Yoga Guru Baba Ramdev at the Rising India Summit 2019. 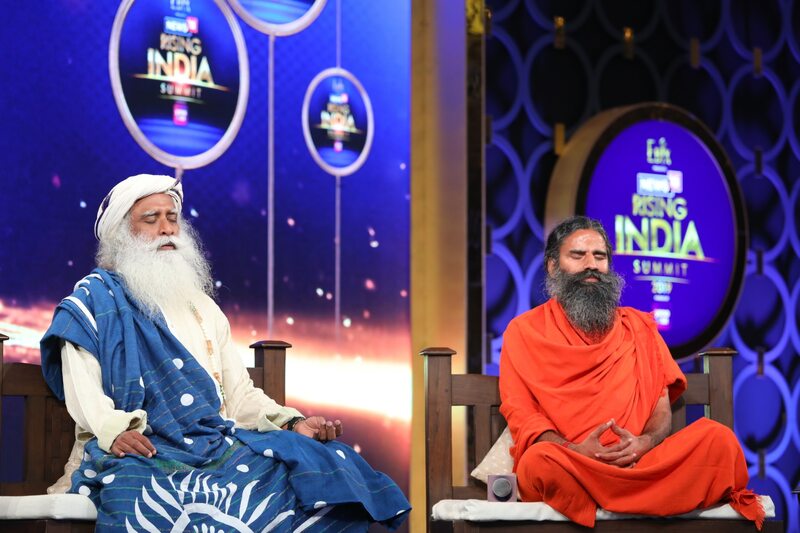 Spiritual leader Sadhguru, founder of Isha Foundation and Yoga baron Baba Ramdev at the News18 Rising India Summit in New Delhi. 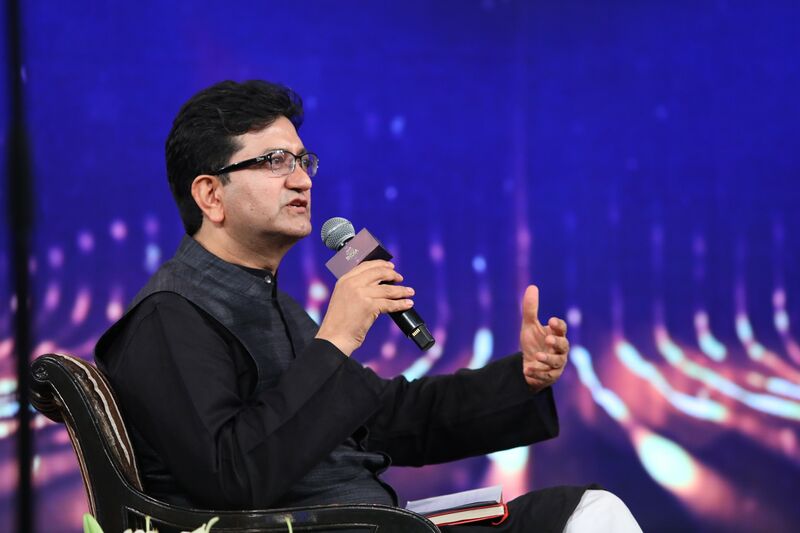 Prasoon Joshi speaking at the News18 Rising India Summit in New Delhi. 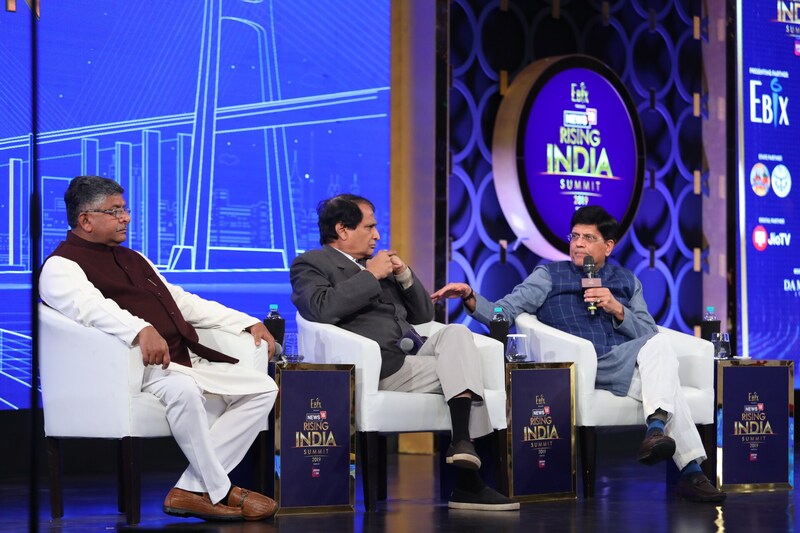 Union Ministers Ravi Shankar Prasad, Suresh Prabhu, and Piyush Goyal during 'India Ahoy: Growth & Gumption' session at the News18 Rising India Summit. 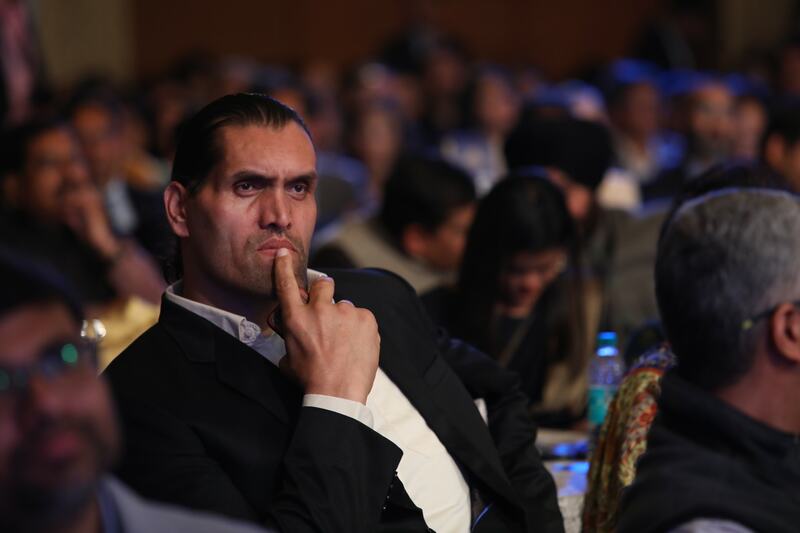 Dalip Singh Rana aka The Great Khali at the News18 Rising India Summit 2019 in New Delhi. 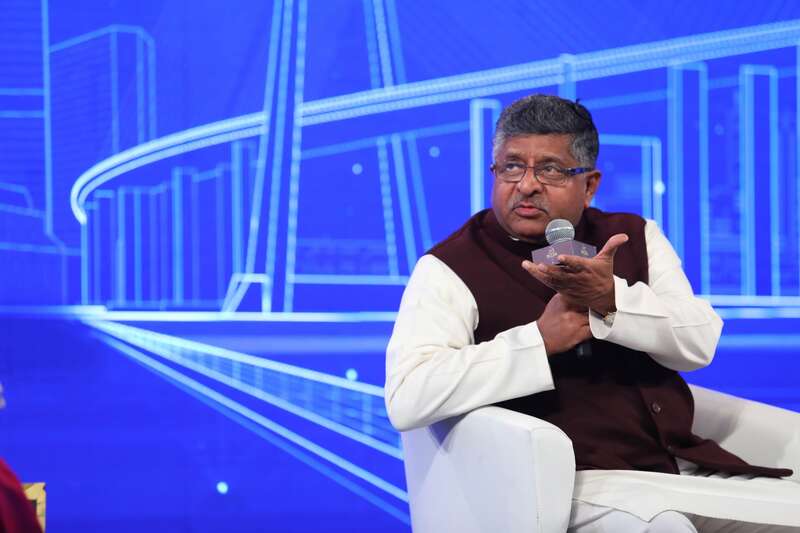 Minister for Law and Justice Ravi Shankar Prasad speaking at the Rising India Summit 2019. 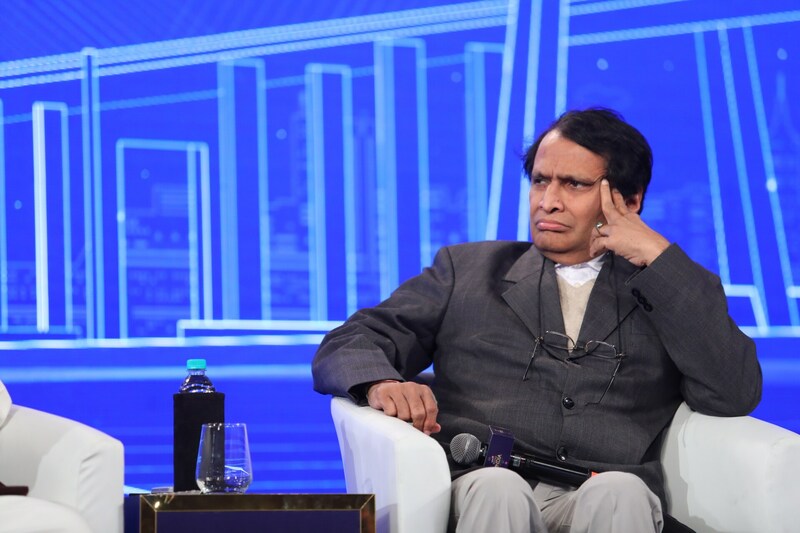 Minister of Commerce & Industry Suresh Prabhu at the during 'India Ahoy: Growth & Gumption' session at the News18 Rising India Summit 2019 in New Delhi. 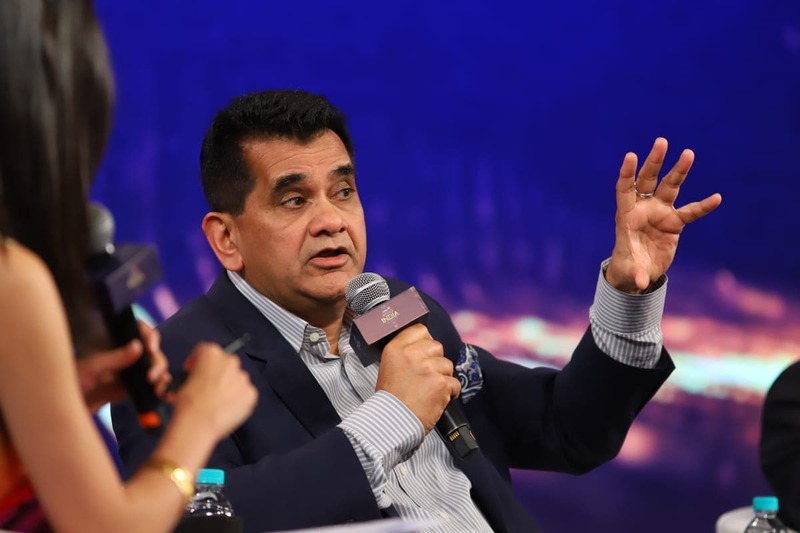 NITI Aayog CEO Amitabh Kant attending the Rising India Summit 2019. 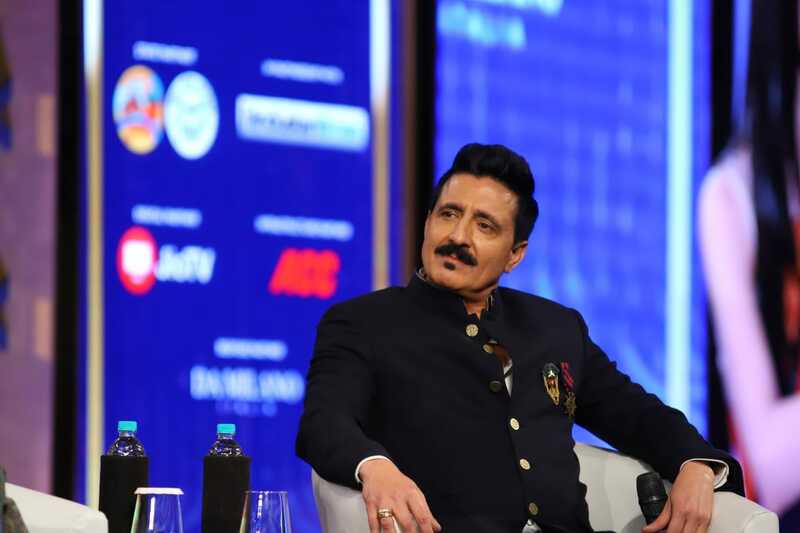 Robin Raina, CEO of Ebix Inc at the News18 Rising India Summit 2019 in New Delhi. 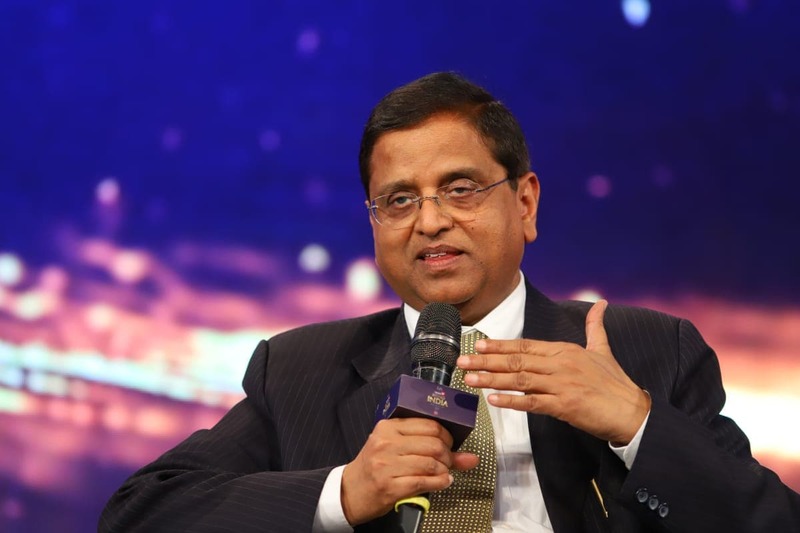 Subhash Chandra Garg during 'Get, Set, Grow' session at the News18 Rising India Summit in New Delhi.